Lady and the Blog → Local → Long Island → The Chef’s Corner In Mineola: Finally A Great Breakfast Spot! 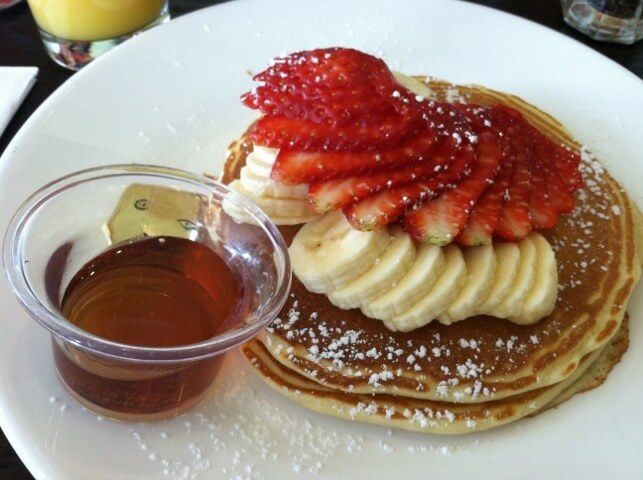 I’ll go to a diner – don’t get me wrong. But sometimes you want something a bit… tastier and we’ve finally found a local eatery that satisfies the entire family’s palette. The Chef’s Corner in Mineola serves breakfast, lunch and brunch and is manned by two partners who have quite a culinary resume backing up their menu. 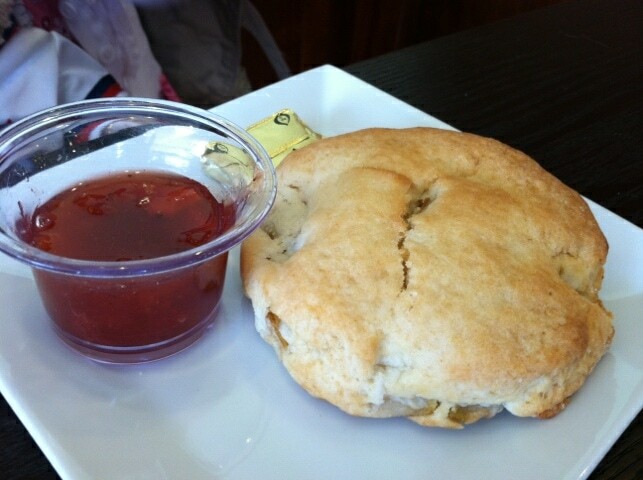 My daughter opted for this apricot scone which was accompanied by homemade jam. 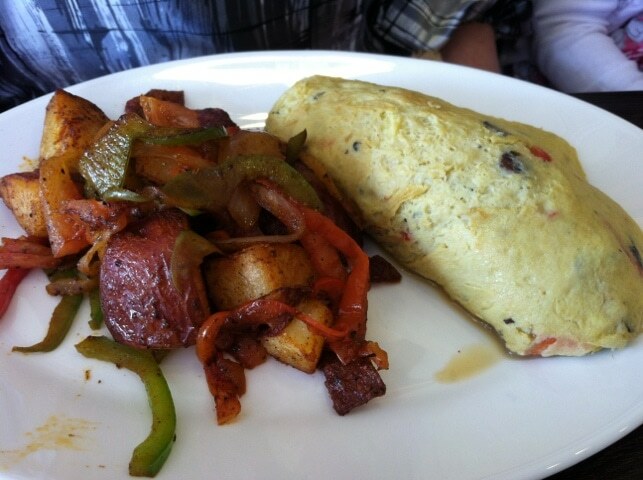 My husband chose a cheese omelet with homefries. The homefries were out of control delicious! Of course, I opted for pancakes topped with fresh berries and maple syrup. This dish actually comes with 3 pancakes but I split it with my son, Liam. They plated his dish in the kitchen and gave him the same amount of fresh fruit which I appreciated. 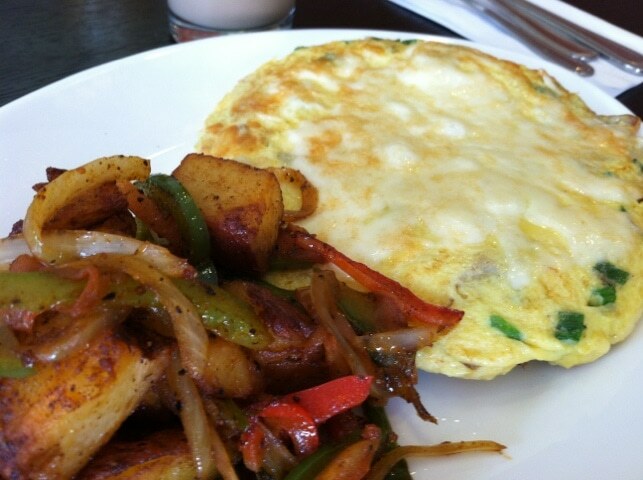 If you live near Mineola in Long Island and are looking for a great breakfast / brunch spot – be sure to check out The Chef’s Corner. It’s RIGHT NEXT to Winthrop Hospital.